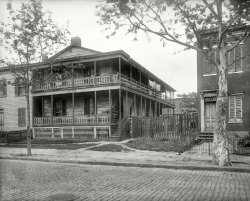 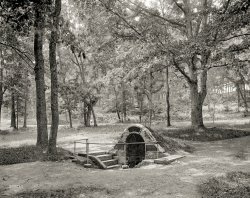 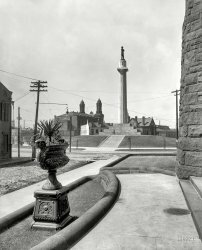 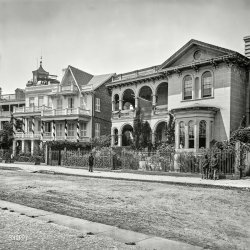 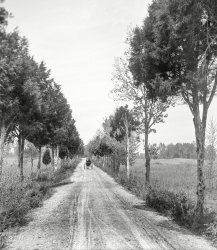 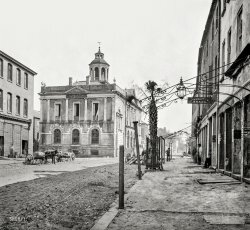 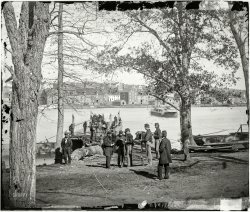 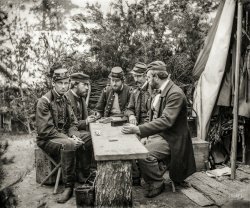 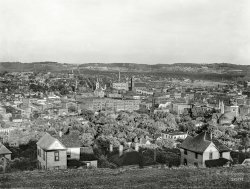 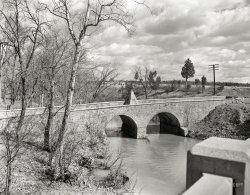 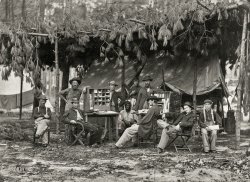 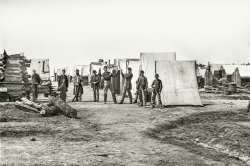 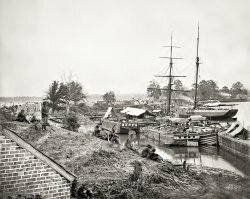 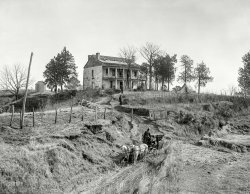 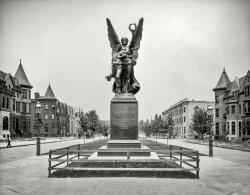 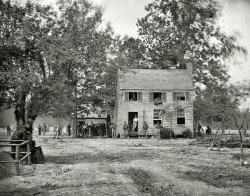 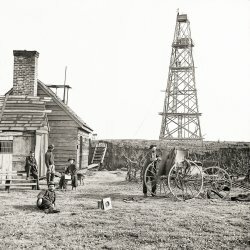 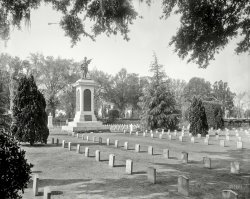 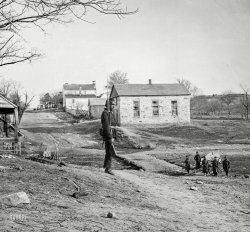 Black-and-white historical photos from the American Civil War. 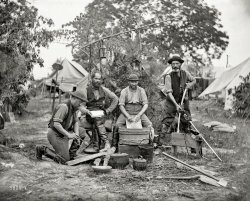 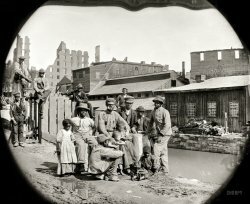 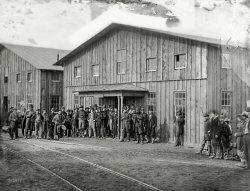 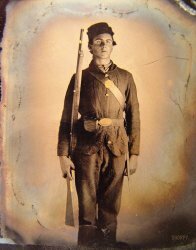 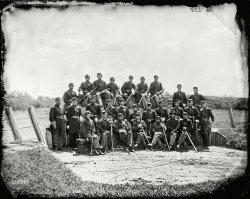 Wet plate collodion glass plate negatives exposed by Mathew Brady, Alexander Gardner, Timothy O'Sullivan and other noted Civil War photographers. 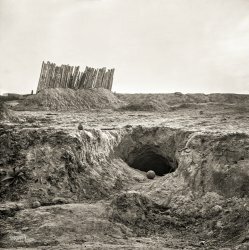 There are hundreds of photos in this gallery.